Your generosity makes our work possible. Please donate today! This coming year the Center for Farmworker Families is working on developing projects designed to improve the lives of farmworkers and their families in the areas of housing and education and we can't do it without your support. 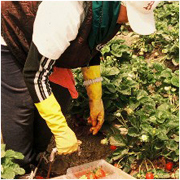 Your tax deductible donation goes directly into improving the lives of our farmworkers. 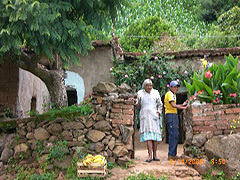 Your donation, large or small, is kindly appreciated. We are a 501 (c)(3) run entirely by volunteers. 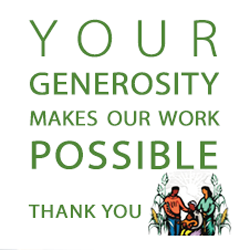 Your donations go directly into education, advocacy, and support to improve the lives of farmworker families.